So you want to learn about me? Welcome to my site, I’m MissBizz… a 20something gamer who loves stories. I have played a variety of game before, but normally didn’t get hooked. I first got hooked on World of Warcraft.. not for the graphics, or mounts, but for the quests and stories.I enjoyed how every step of the way I felt like I was accomplishing something, and always had something to strive for, whether it be my next level, a new skill, or the explore a new zone. My boyfriend mentioned a new MMORPG that had come out.. Elder Scrolls Online. He asked if I would like to play, and it was something we could play together. Recalling the joys of WoW – working through quests and always striving to improve – I quickly said yes. It wasn’t long until I was hooked. It also reminded me of another Elder Scrolls game I had played, Morrowind – although I didn’t get to play Morrowind much because I never owned the game, and depended on visiting a friend to play it. A couple months in, I created the guild Lone Wolf Help. I had never ran or even joined a guild before, so I wasn’t sure what I was doing, but I went for it. Lone Wolf Help’s motto is “For the solo player who knows, sometimes you need a hand”. This seemed to explain my situation perfectly. The guild quickly grew and we became a community, a family. Now the guild stands with over 400 members and events multiple times a week! It has made my time in Elder Scrolls Online even better than I ever could have imagined. While running the guild, I ran into a lot of very very basic beginner questions, sometimes the same one multiple times per day. This led me to tinker with the idea of streaming.. I could stream beginner guides that people could watch live and ask questions, as well edit them into Youtube videos. I began streaming, although with Update 6 due to come out in a month or so, I held off on making the guides as they would have become outdated almost immediately. I quickly learned that I loved streaming and all the socialization that came along with it. I started streaming regularly, with a night dedicated to beginner guides each week. During streams, I would often get asked if ESO was like Skyrim, well, I did not own an up to date console for many years, so I had only tried Skyrim a handful of times. This led me to finding it on sale on steam… and I tried it one night during a stream. Although extremely confused, I found Skryim fed my need for an immersive game with many areas to explore and quests to complete. With the utter confusion I had with viewers telling me what to do, I decided that I would continue my Skyrim journey alone.. creating it into a Let’s Play series on youtube, while also keeping a detailed journal from my character’s perspective. There’s my recent gaming life in a nutshell. 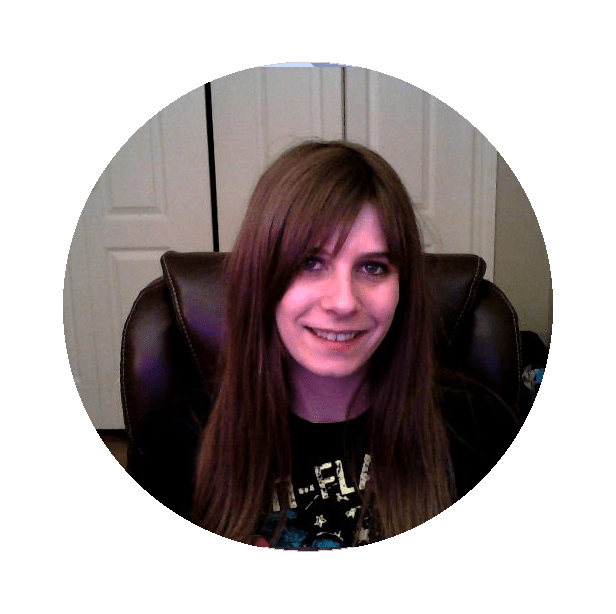 Oh yes, I’m a 20something Canadian female who loves games – mostly games that I can be immersed in and feel as if I am the character I am playing.